We see them washing up on the beach all the time, these prehistoric looking creatures that seem to come from a primordial era. 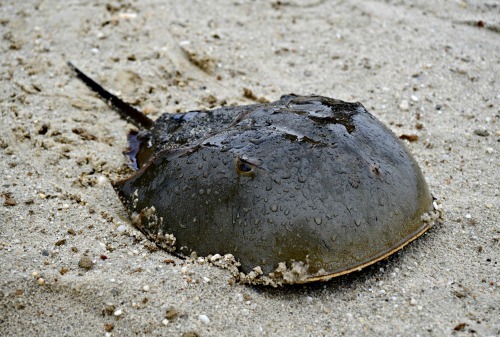 Horseshoe crabs have changed very little in the 450 million years of their existence. However, their presence plays a very important role in the world’s ecological system and a vital role in medical research.